MOSCOW, February 27. /TASS/. Russia is concerned about rising tensions between India and Pakistan and urges the two countries to exercise restraint, Kremlin Spokesman Dmitry Peskov told reporters. According to him, Moscow is keeping an eye on the situation. "We are highly concerned about recent developments and are keeping an eye on the situation. 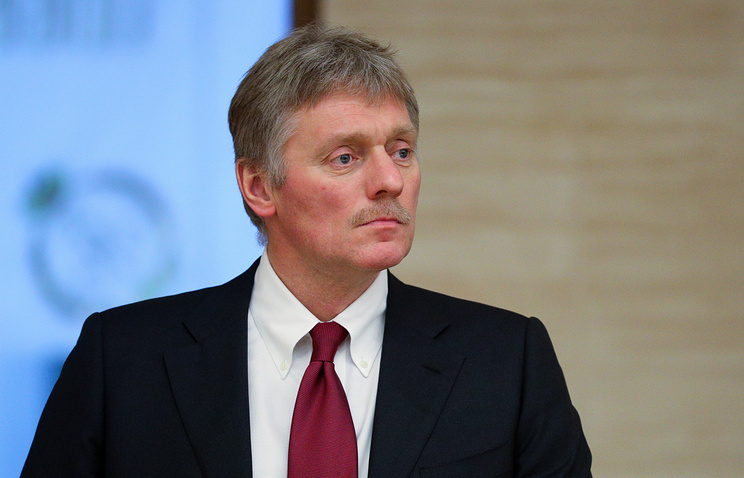 We call on the parties to exercise restraint," Peskov said. Tensions along the Line of Control, which separates the two countries' armed forces in Kashmir, flared on February 14, when an attack on an Indian paramilitary convoy in Jammu and Kashmir killed 45. The Jaish-e-Mohammed group, which aims at separating Kashmir from India and bringing it under Pakistan’s control, claimed responsibility for the attack. New Delhi accused Islamabad of supporting terrorists who allegedly carry out raids into India’s territory from Pakistan-based camps. In addition, India claimed to have evidence proving that the Pakistani military and intelligence agencies could be behind the attack. Pakistan rejected these accusations. On Tuesday, India’s Foreign Ministry said the country’s Air Force had destroyed the largest militant camp belonging to the Jaish-e-Mohammed group near the Pakistani town of Balakot. On Wednesday, the Pakistan Air Force responded by saying that it had carried out airstrikes on military targets in Jammu and Kashmir. The two countries also claimed to have downed teach other’s fighter jets.